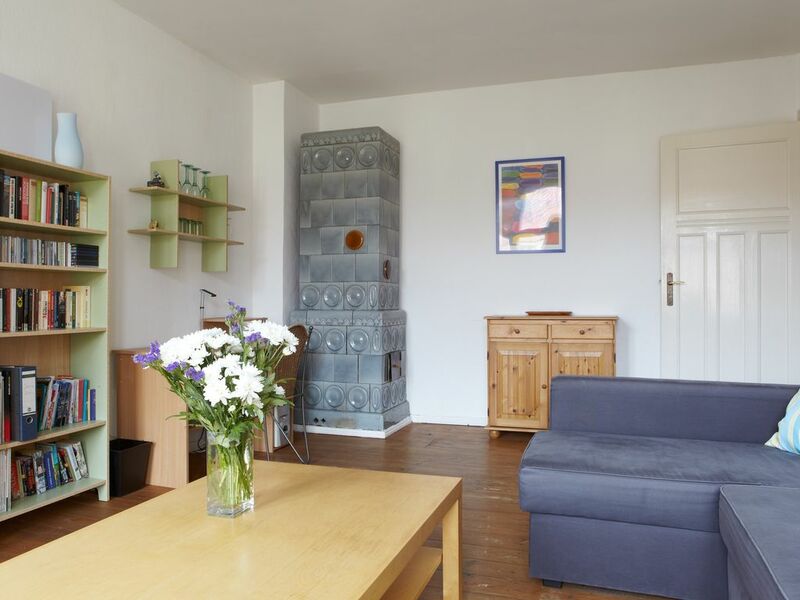 You will live in a beautiful, charming, light and quiet apartment in an old building (fully renovated) in the heart of this prospering city! 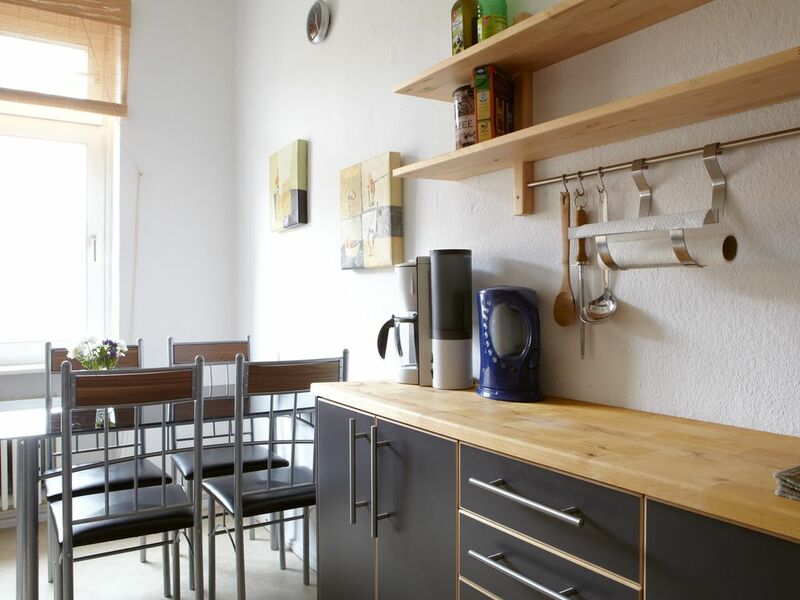 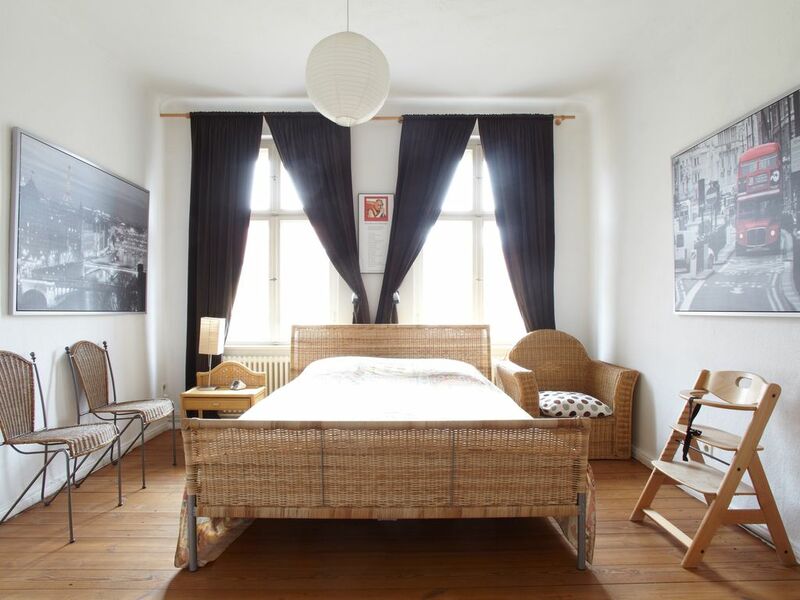 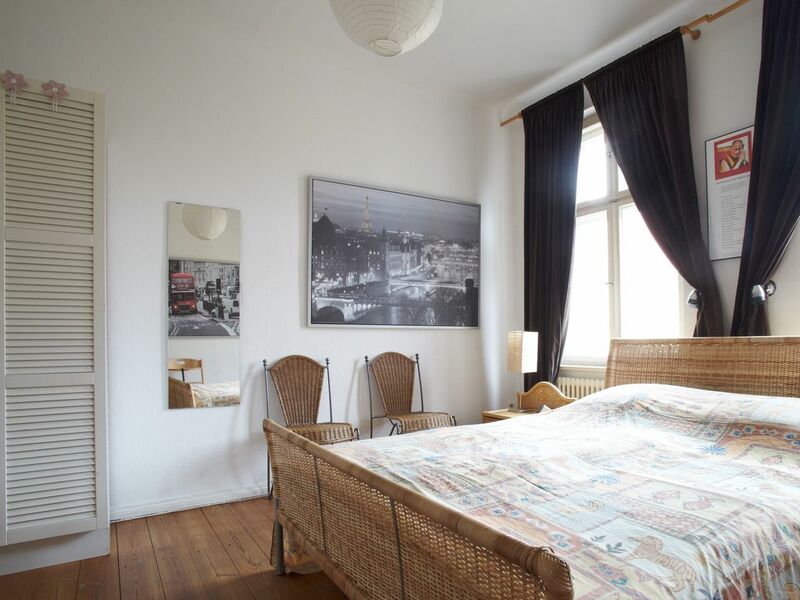 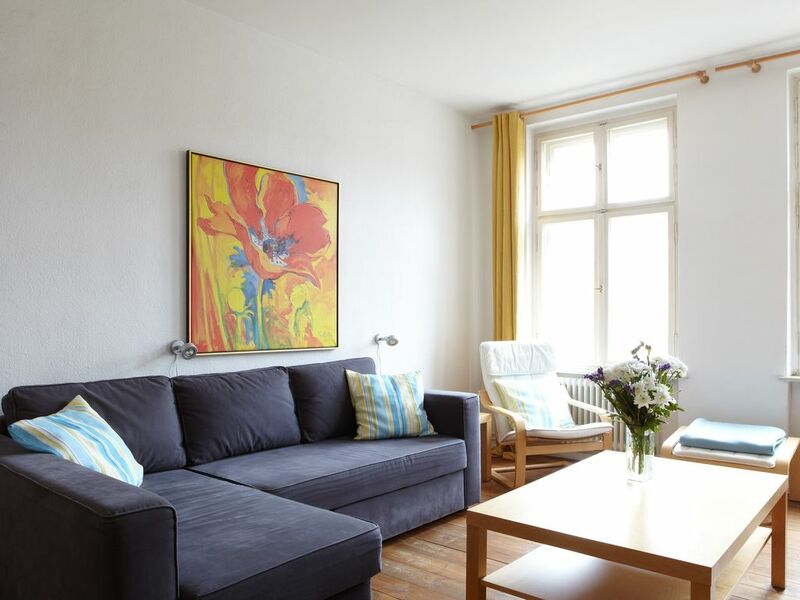 The apartment is 2 minutes away from the park Charlottenburg, which belongs to the world famous castle Charlottenburg. 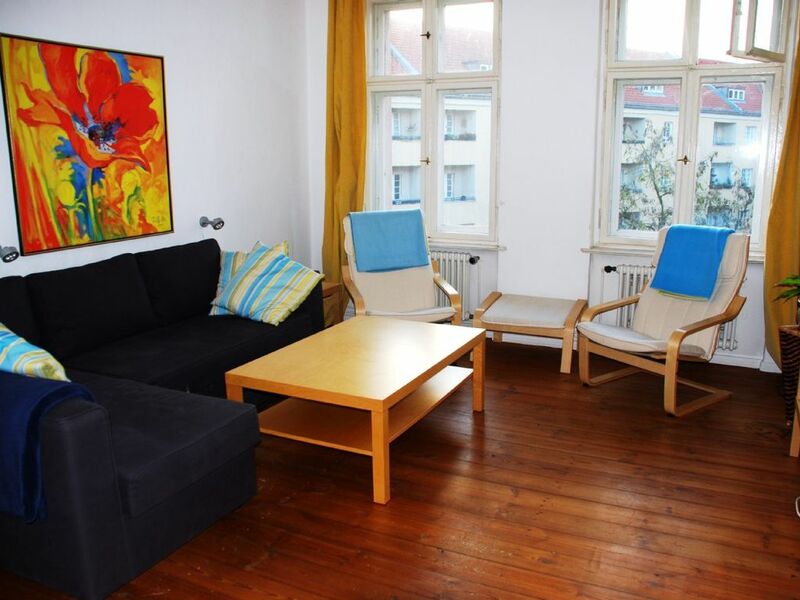 The subway is across the street, the airport Tegel is 4 bus stops away, the train station 'Zoo' is about 10 minutes away, the exhibition centre of Berlin is about 10 minutes away and the World Cup stadium is 15 minutes away. 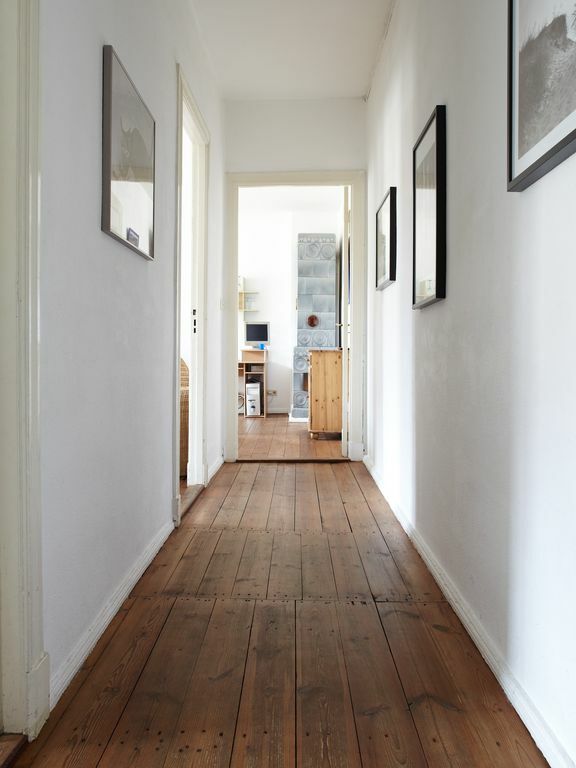 Enjoy the old beautiful timber floor which gives the apartment a unique character and an old oven which is no longer in use, in the living room. 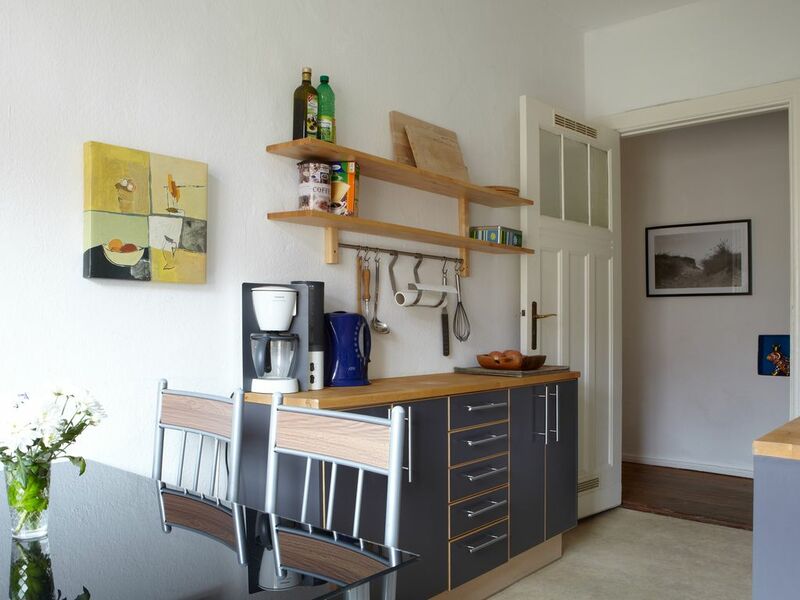 The entire building has been renovated with a lot of love for details. 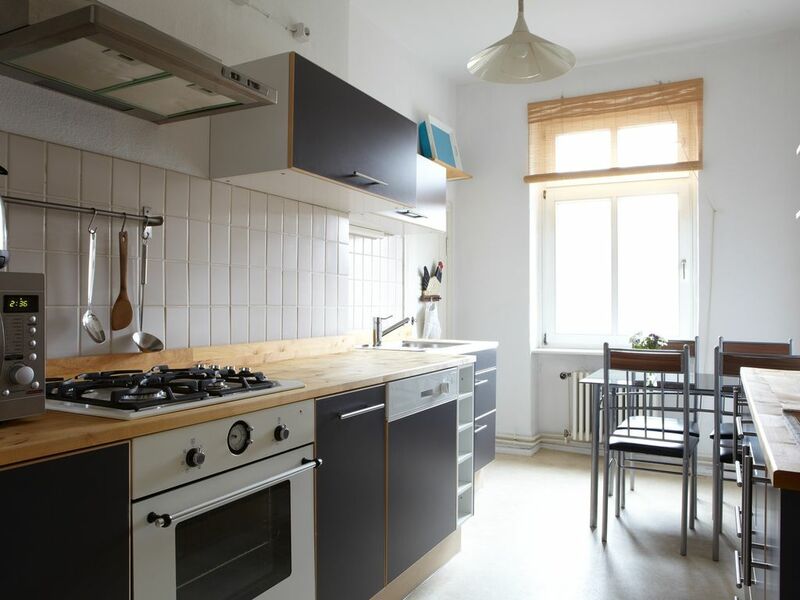 The kitchen is fully equipped for all Jamie Oliver fans and all the objects of utility are new or in a top state. 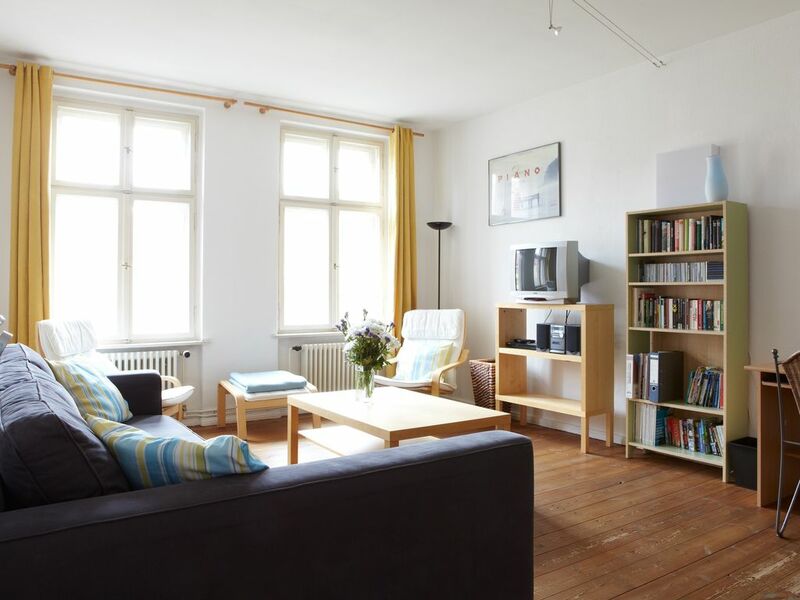 For underlining the character of the apartment the furniture was picked very carefully. 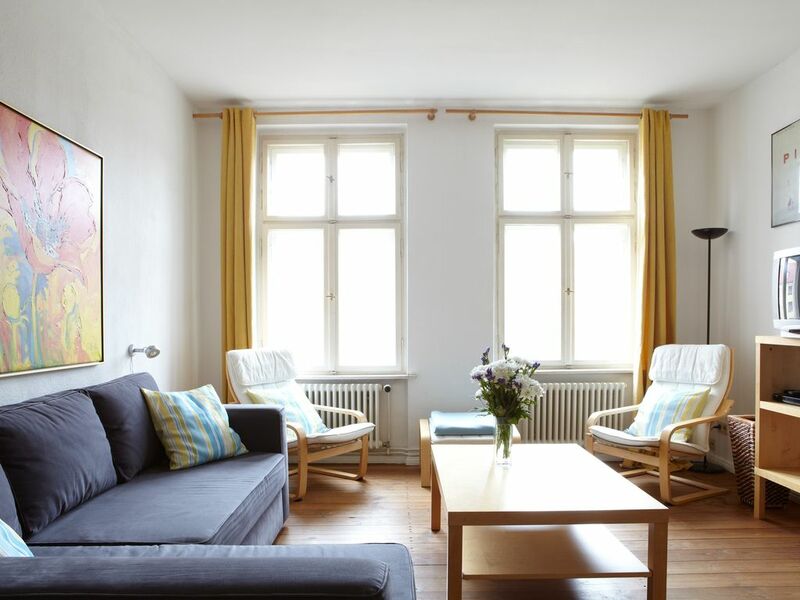 Expect more than the average holiday apartment with all the cheapest furniture you can find.